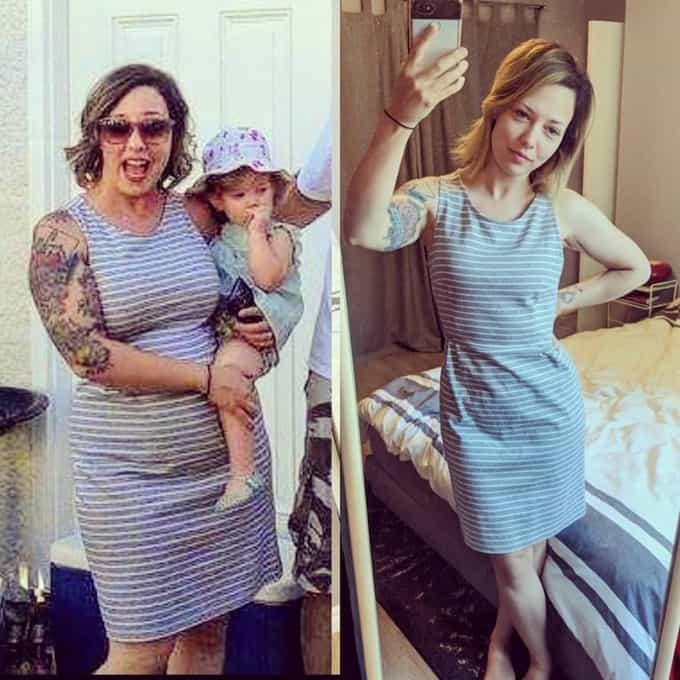 Home » Weight Watchers Recipes » Weight Loss » Success Stories » Weight Loss Success Story – Marie D.
Weight Loss Success Story: Marie D.
Before I was married I was an exercise addict and even though I lost weight and felt good about my size, I was living a disordered life filled with constant guilt and obsessing. 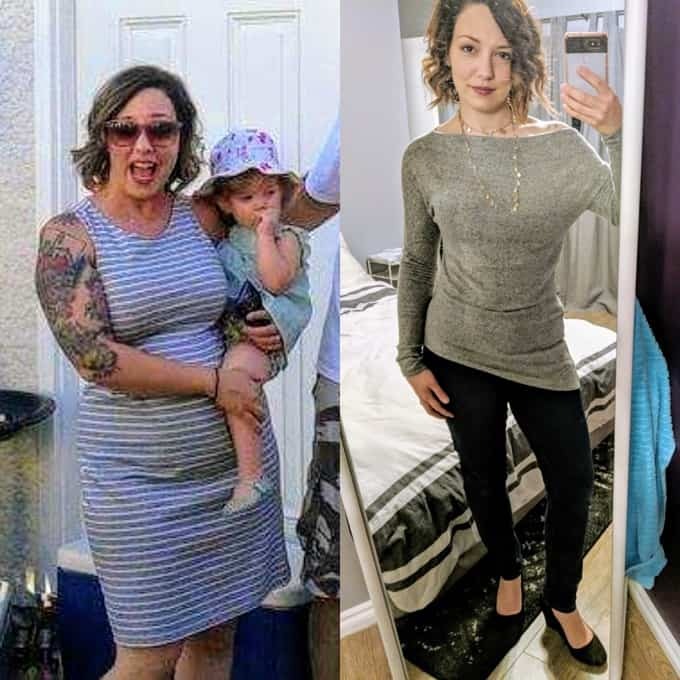 After I had my two children, I was almost 170 pounds at 5’4″ and I desperately wanted to make a change without becoming that exercise/food obsessed girl that I once was. Once my dad started to cut the majority of his carbs and started to count his calories, he started losing weight drastically. I thought that if he can do it without exercising, maybe I should give it a shot. I used to eat a ton of carbs during the day. I would also eat with reckless abandon while living a “treat yourself” lifestyle. I cut all the breads out of my diet during the week and started to count my calories with a calorie counting app. Counting the calories made me realize just how much I was actually overeating. My fitness level hasn’t changed that much. Being a past exercise addict, I have to watch myself carefully to make sure that I don’t go down that road again. I recently started to incorporate some light cardio and aerobics into my weekly routine and it has been easy on my body and mind. The biggest payoff is how I feel inside. The sense of pride and confidence that I have is worth every missed piece of peanut butter and toast. I still like to treat myself on the weekend which ensures that I won’t feel deprived. I’m loving this new “everything in moderation” lifestyle and I find it easily attainable. 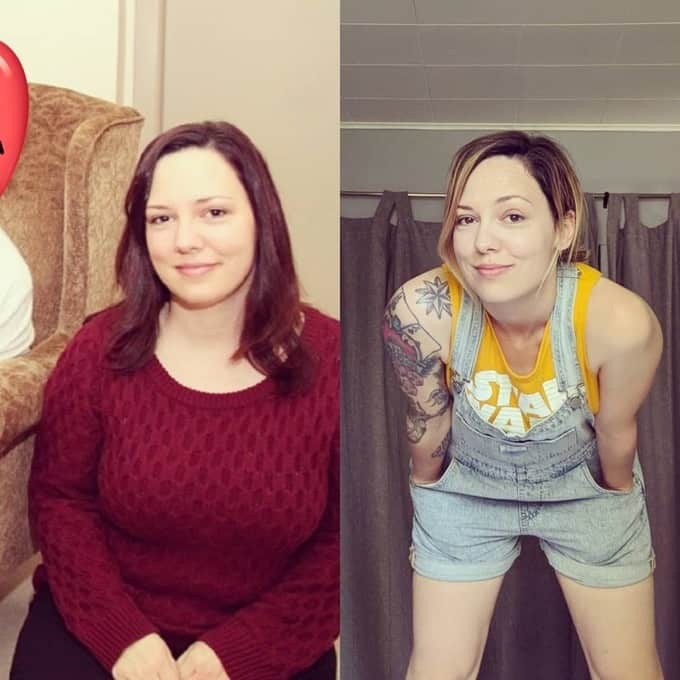 I have lost 35 pounds in 5-6 months. I recently purchased and downloaded the bundle. Now I can’t open them. Can anyone help me? Hi Pat, nice speaking with you today. An email with the downloads is on its way!